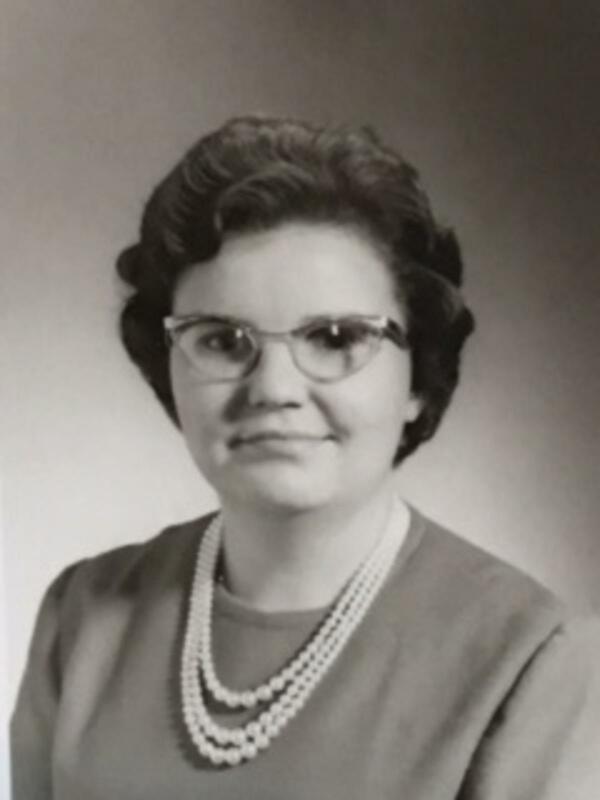 Patricia Ann Featherstun (Pat), 78, of Martinsville and formerly of Kenbridge, Va., departed this life on September 3, 2017. She was preceded in death by her parents, Charlie & Mary Elizabeth (Snookes) and her brother, Charles. Pat is survived by many cousins and friends who loved her. She was a dedicated member of Calvary Christian Church in Martinsville for over 50 years and an active member of numerous organizations. She taught math at Martinsville High School for over 30 years. Visitation will be 11-12 on Saturday, September 9, 2017 at Perseverance Christian Church 2703 Gigg Road Dundas, VA. A graveside service will follow. A memorial service will be held in Martinsville, VA on Sunday, September 24, 2017 at Calvary Christian Church – Visitation from 2 to 3 with services following. Memorial donations may be given to Calvary Christian Church 515 Mulberry Road, Martinsville, VA 24112. Online condolences may be sent at www.clarkefhcom. Clarke Funeral Home, Kenbridge in charge of services.